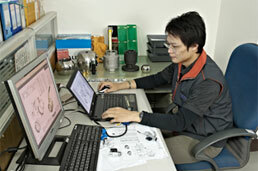 We built a team for valve ball research, development and application. 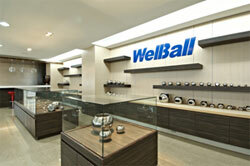 First, we produced 2 steel plates welding assembling hollow ball. We succeeded to use the hollow steel pipe forming in the valve ball application and solid ball manufacture. 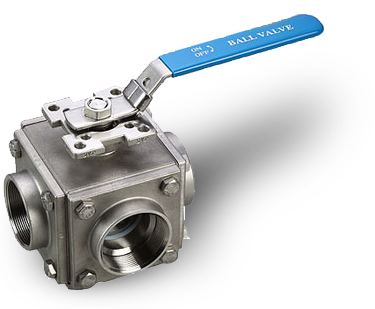 At the same time, we set up a company and started to the ball valve international trade business. There was an additional investment in July 2001 on the capital with the amount of USD 1, 350,000 and add up the total capital to USD 2,850,000. The factory is located in Youth Lion industrial Park in Tachia and its main business is to produce ball valves, stainless solid and hollow balls for ball valves and spare parts of ball valves. Due to the rapid growing of the business, the factory was then relocated in the present location and with area contains 7,000 square meters. The production has therefore been expanded to increase the capacity. August this year, received ISO 9001 approval certificate. August, the equipments for making high quality ball valves were completed and the design of the production flow, allocation of the machines and the technology were provided and assisted by industrial Technology Research Institute. 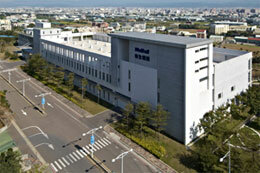 And it was recognized by PED through Metal Industries Research & Development Center. 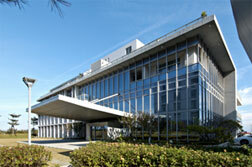 January, move to new plant in Central Taiwan Science Park Taichung.